On the 5th Day of Style...five fashionable celebs! Oh the weather outside is frightful, but the style is so delightful! When the winter weather has got you felling the fashion blues, it’s time to turn to the celebs for inspiration. Covet these cold weather looks and you’ll be the best dressed all season long. Model Miranda Kerr always looks fabulous. She doesn’t let the cold stop her from being chic. Lucky for us, this outfit is pretty easy to recreate. You can’t help but love Taylor Swift’s style. 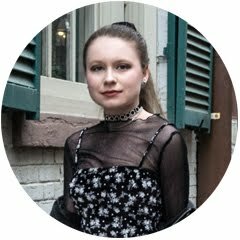 She wears a skirt and tights right by bundling up in a cozy coat and sweater and topping the look off with a bowler hat. Actress Lily Collins knows how to dress. Her simple outfit is a standout. Loving the leather details. Zendaya has mastered the art of making a fashion statement. 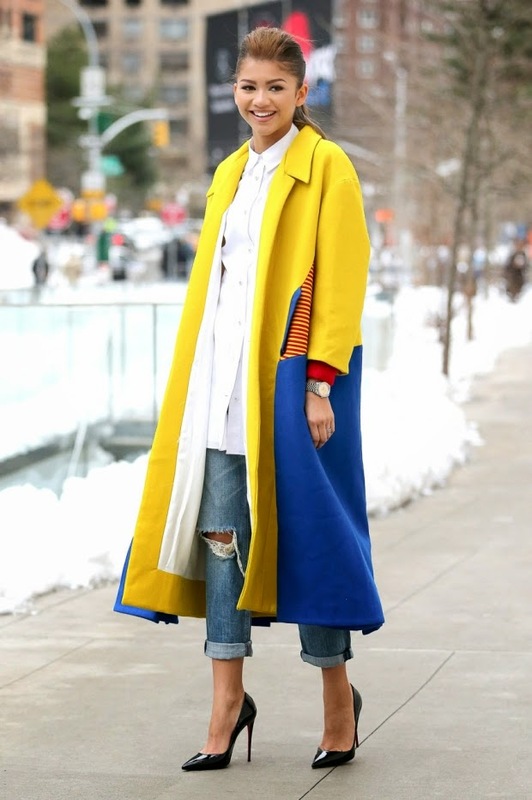 This primary colored coat stands out amongst the winter white. Blake Lively’s Aztec-inspired cloak looks comfy and cute. It’s like wearing a stylish Snuggie!